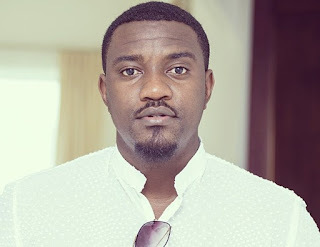 Popular Ghanaian actor, John Dumelo has charged all entertainers including himself to show more empathy towards people. 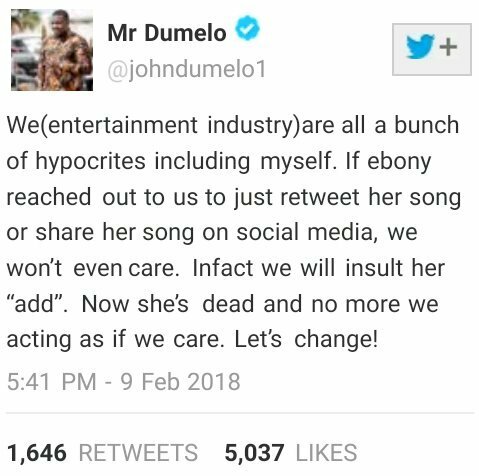 He said this in the wake of the death of Ghanaian dancehall rapper, Ebony Reigns in a tragic auto crash last week. 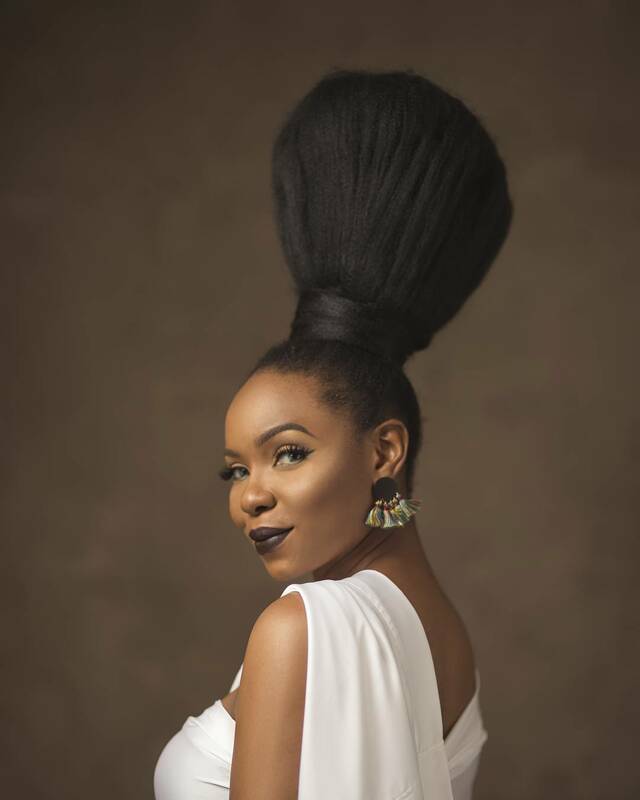 While expressing sadness over the incident, he frowned at the “hypocritical” display of emotion by entertainers over the matter, wondering if they would have showed any act of kindness to the late musician if she were still alive. The popular actor took to his verified Twitter handle to pass the message.